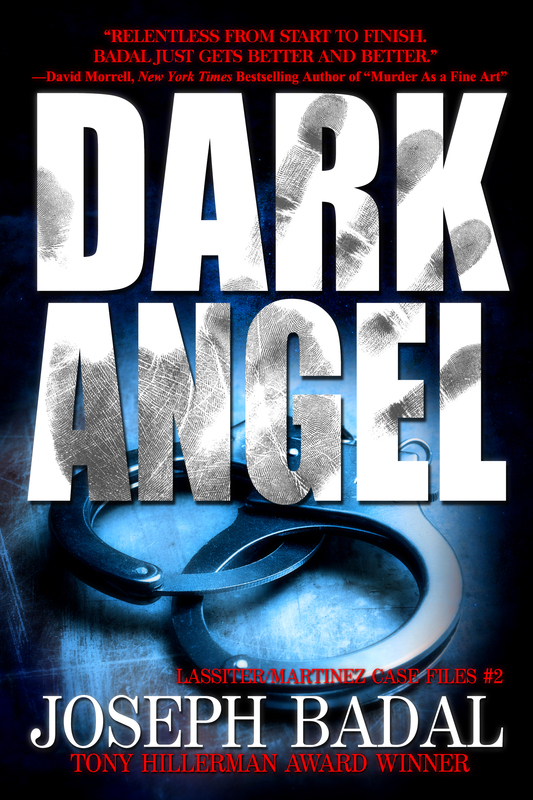 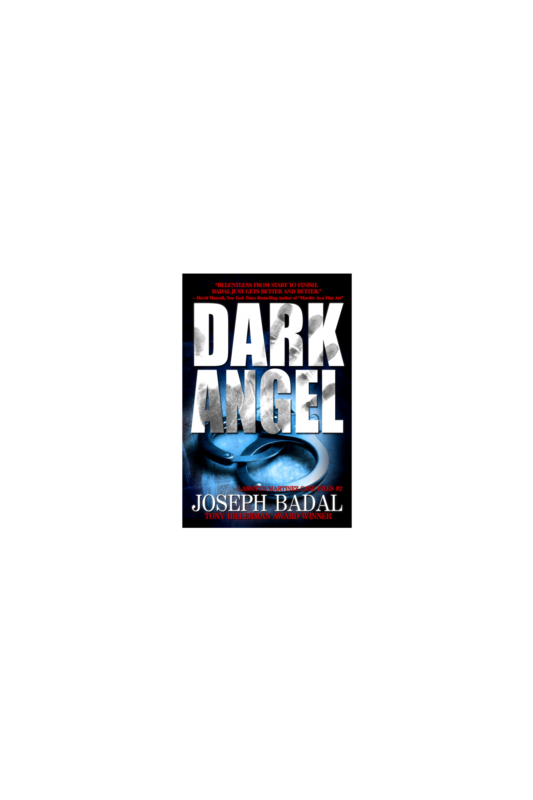 The International Book Awards Contest named Dark Angel a Finalist in the Thriller/Adventure category in its 2018 Contest. 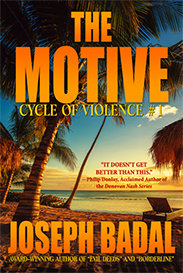 The International Book Awards Contest named The Motive a Finalist in the Thriller/Adventure category in its 2017 Contest. The International Book Awards Contest named The Motive a Finalist in the Mystery/Suspense category in its 2017 Contest on May 25, 2017. Scroll down to the show on January 18, 2017. 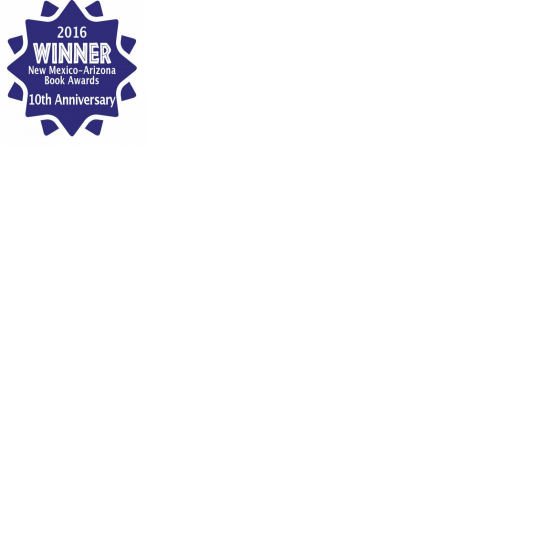 Scroll down to the show on August 3rd, 2016. 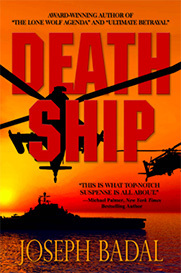 Thanks to the judges with the Military Writers Society of America for awarding Death Ship the 2016 Gold Medal in the Mystery/Thriller category. 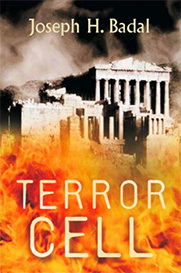 Thanks to the judges with the Military Writers Society of America for awarding Terror Cell the 2016 Silver Medal in the Mystery/Thriller category. 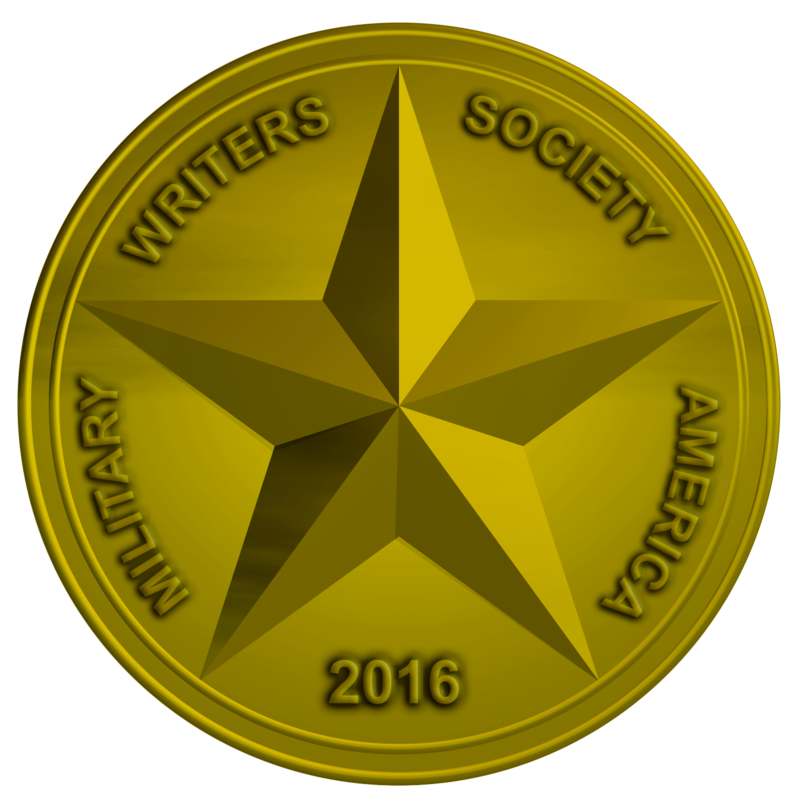 November 18, 2016: My sincere thanks go out to the judges who awarded the 2016 Tony Hillerman Prize for Best Fiction Book to my novel, The Motive. There is no higher honor for a fiction writer than to receive recognition in the name of Tony Hillerman, one of America's greatest authors. 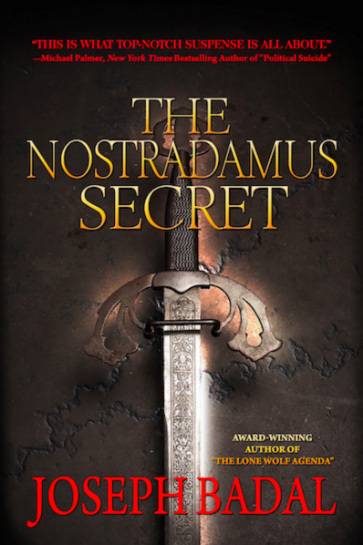 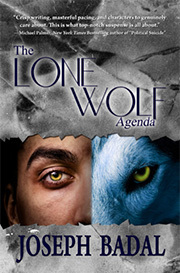 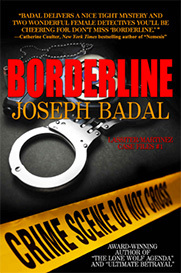 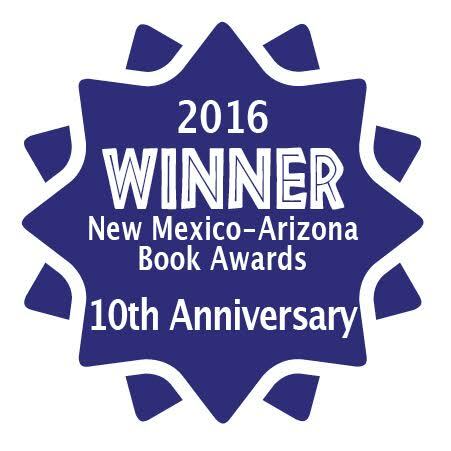 NM/AZ Book AwardsTanoan C.C.5:30-10 p.m.